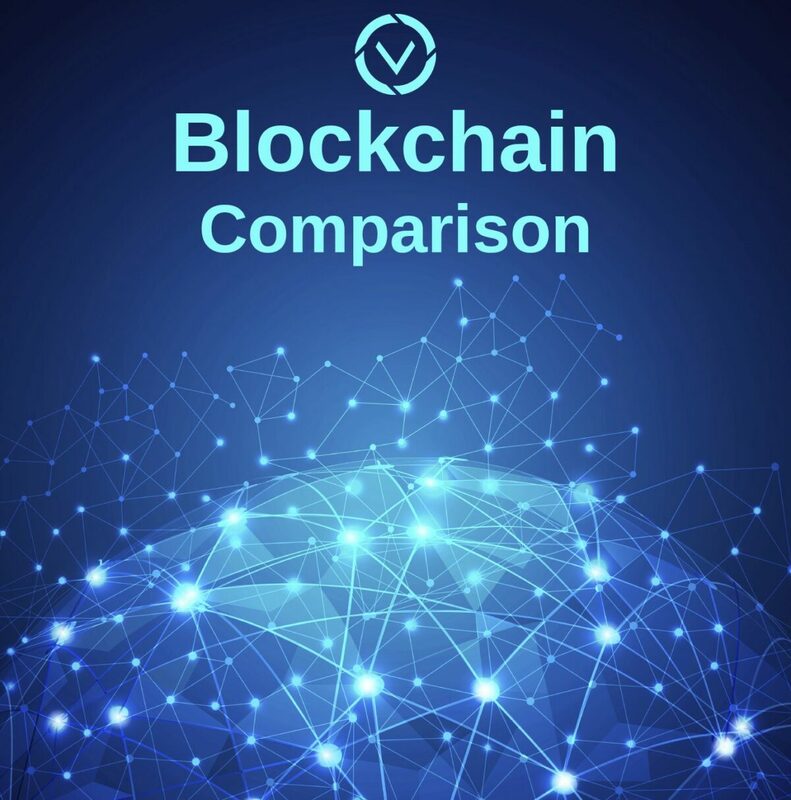 We have laid out a blockchain comparison to explain why and when we will integrate with certain blockchains. Follow My Vote software will initially be launched on the BitShares blockchain. Although we are intentionally designing our software to be as portable to different blockchains as possible, we did need to select one as our initial platform. We have identified three major blockchains that merit our consideration: Bitcoin, Ethereum, and BitShares. Bitcoin is a good option because it was the first blockchain, and it benefits from a great deal of network effect since so many people currently use it; however, it was not designed for third party integrations and thus building applications on the Bitcoin blockchain requires numerous tricks to co-opt various features of Bitcoin into purposes for which they were not intended. This is possible, but not ideal for an initial launch. Moreover, Follow My Vote understands that Bitcoin was originally intended to be a proof of concept, and while it has grown far beyond that role, there do remain questions about Bitcoin’s maintainability in the future. These questions are highlighted by the controversy over upgrading the chain to allow larger blocks, and the addition of unpopular functionality like Return By Fee. Ethereum has built an image for itself as the default option for blockchain application development; however, Ethereum is attempting a lot of new ideas, and while we are excited to see what they can accomplish, we are also well aware of the challenges of designing a new type of blockchain. Ethereum allows arbitrary code execution as part of core blockchain validation, and there are legitimate questions about the security, performance, and economic implications of this. Moreover, Ethereum is, as of this writing, still a Proof of Work network. Since Proof of Work incentivizes greater centralization, Follow My Vote cannot be certain Ethereum will remain a suitable platform for voting, a use case more sensitive than most to censorship. This tendency toward centralization can be seen clearly in the more mature Bitcoin, where 10 individuals control 95% of the hashing power. In conclusion, Follow My Vote recognizes that many existing blockchains have a lot to offer and we will be adding support for more blockchains in the future as it makes sense to do so. For the reasons outlined above, we have chosen BitShares as our initial platform, but we are intentionally designing our code base to be portable to new blockchains as easily as possible.